Win a 3 month book subscription with McDermott Books! If you're a regular reader of my blog, you'll have noticed how many children's book reviews I do. Ever since C was tiny, I've wanted to ensure that he loves to read and be read to as that is something that my parents always instilled in me and I still love to lose myself in a good book! McDermott Books decided to create an online "book a month" subscription service after a family member sent a surprise book through the post. 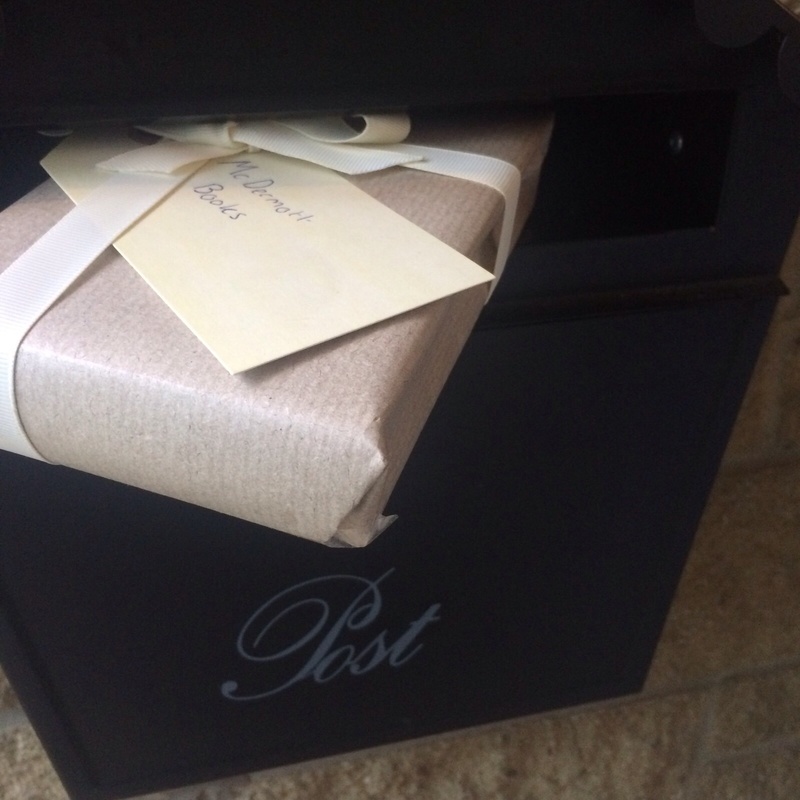 They realised that there isn't a better feeling than getting a new book sent directly to your door, especially when someone has lovingly handpicked and selected it specifically for you. McDermott Books want to carry that feeling on and share their passion for literature with their customers and recreate that special feeling with every package that they send out. They will send you a book a month and you can choose from twenty options from four different kids ages to cooking and classic literature. All you need to do is fill out a quick questionnaire via email and then they tailor your books specifically to your tastes. McDermott Books offer 3, 6, 9 and 12 month subscriptions so go on, treat yourself! They have very kindly offered my readers the chance to win a 3 month subscription to a theme of your choice. All you need to do is fill in the Rafflecopter widget below. 71 comments on "Win a 3 month book subscription with McDermott Books!" Definetly the Kids Book Club :D Lily LOVES books! The toddler theme for sure! either kids or young adults! With a new baby I'd choose the baby pack. The kids one or the cooking one! The Toddler one would be great for us! 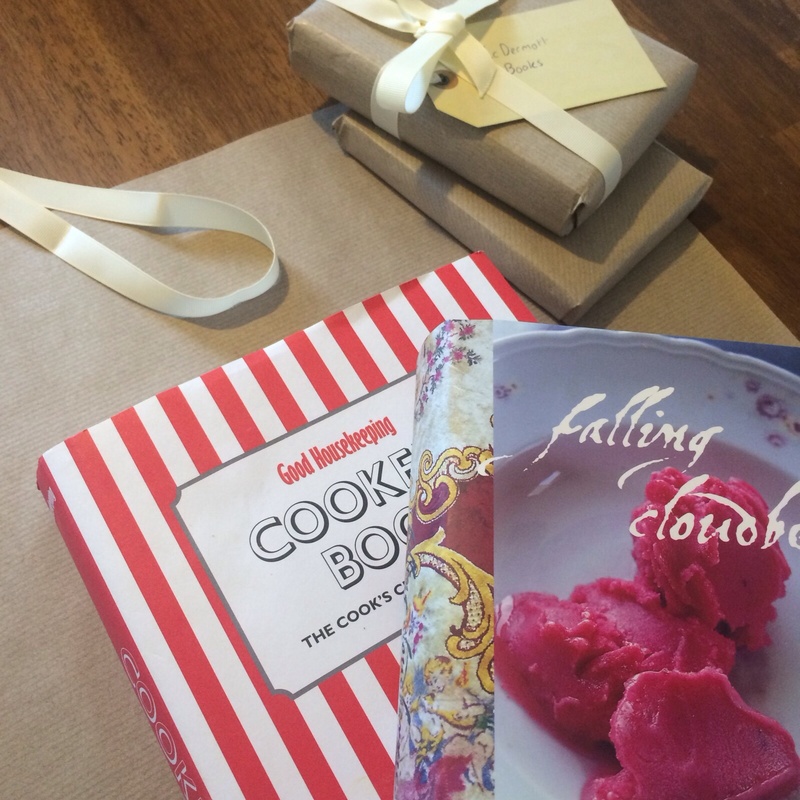 I think I'd go for the Cooking Book Club subscription - I'd love to be able to try out such a wider variety of recipes! I would pick the Toddlers book club :) Sounds like a great idea! My daughter just turned 3, so I guess I'd go with the toddler book club for the amount of time covered. Though the kid's one would also be tempting. The Kids Book Club would be ideal for me and my little family! Hard decision! I'd probably choose the Bestsellers Book Club. I'd probably pick the Travel book theme! Tough decision, but I'd love the Romance subscription or the cooking book sub. It would have to be the Cooking Book Club! Crime and thriller I think - it is difficult to chose!